We just concluded the 11th year of Disney Dreamers Academy eight days ago and the stories of some of these amazing teens are still reverberating around Walt Disney World Resort. 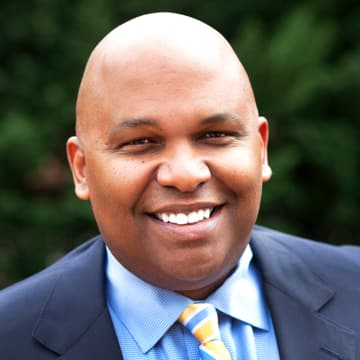 From the 100 high school students selected to participate in the prestigious, four-day mentoring program about dreaming big, there was a student who battled through cancer and now dreams of becoming an oncologist. And there was another student who aspires to study aerospace engineering and architecture so she can one day build livable habitats in outer space. Another student whose story has stayed with us is Casey Carter, a 17-year-old junior from Columbia, South Carolina who was near death after being born three months premature yet has overcome significant medical challenges and is now conducting award-winning research that may one day revolutionize football helmet safety. 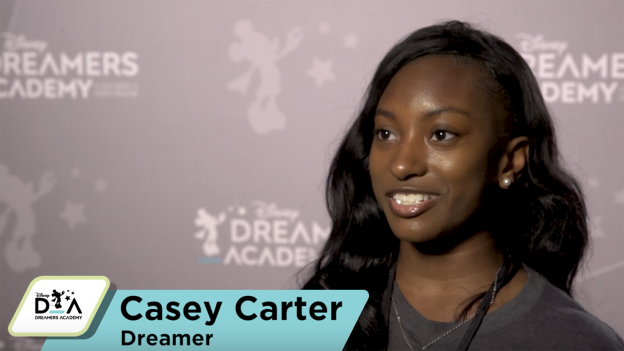 Check out this video of her story and how Disney Dreamers Academy is helping propel her toward her dreams. For more information about this extraordinary mentoring program, visit disneydreamersacademy.com.